I apologize for any inconvenience your having regarding my website. Tripod is moving their website's to Zeeblio. So I'm not able to update my website until they get this worked out. 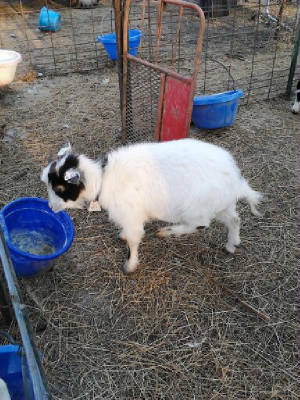 Please e-mail bpaintac@iland.net or call us at 660-747-1909, if your interested in any of our farm animals. Thanks!!! 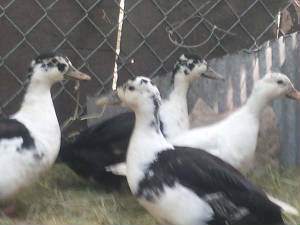 We now have for sale Hair Sheep, Nigerian Goats, Nubian Goats, Magpie Call Ducks, Ancona Ducks, Royal Palm Turkeys, Guineas, Peacocks, Sebastopol Geese, Chickens and Llamas. 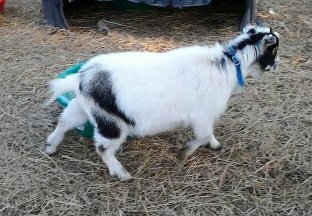 If you purchase one of our farm animals with PayPal, please call us first at (660) 747-1909 or email us at bpaintac@iland.net . We look forward to doing business with you. Thank You !!! Dynasty is a 2012 Purebred Nigerian Nanny. No registration papers. She doesn't have blue eyes. She is a tri-color nanny. Her father is Tarzan. We're asking$150 at this time. She is bred for spring babies. Our Nubian's are registered with ADGA. I do have 3 nannies that are not registered. They are for sale. They are 6 months and 1 is 1year old. They are very friendly and know how to lead. Sebastopol Geese are rare and beautiful. Please check out their page. We have 3 at this time. They're very friendly and love following you around the yard. We have Magpie Call Ducks. They are hard to find. We have 1 blue Magpie Call for sale $20. 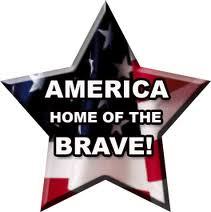 Please e-mail us at bpaintac@iland.net, or call us at 660-747-1909. Thanks!! 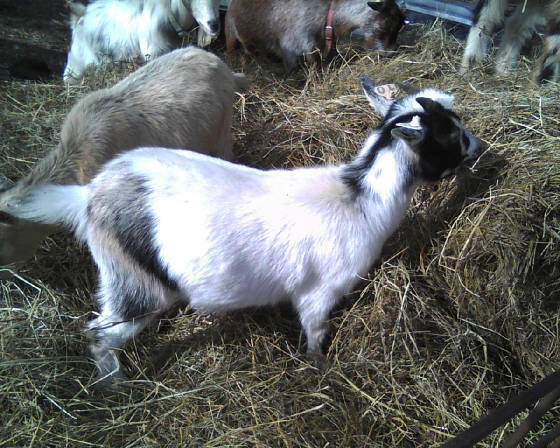 We have several Pygmy/Nigerian Goats for sale. The bucks can be banded if requested, if you prefer a Weather, instead of an intact male. At this time we are asking $35 to $350 . Depending on the Nanny or Baby. Please check out their page. Thank You !!! WE HAVE A NICE VARIETY OF HEN TURKEYS. 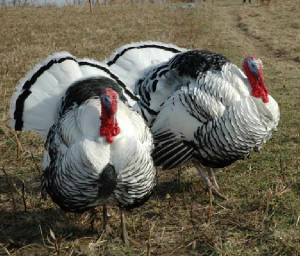 We have for sale Black Spanish Turkeys. Black Spanish are active, thrifty turkeys, excellent foragers, and good flyers. Standard weights are 16 pounds for young toms and 10 pounds for young hens. At this time we are asking $25 a piece for Tom's & Hen's. 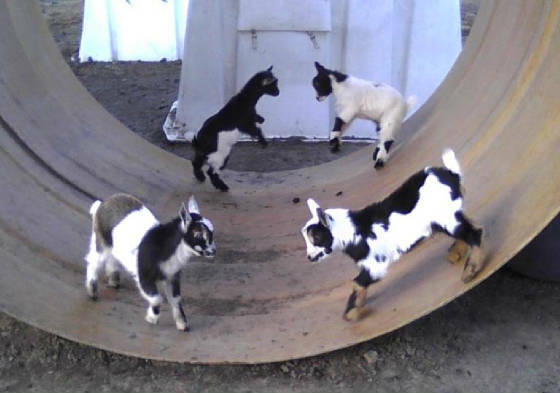 They are healthy and been on free range. 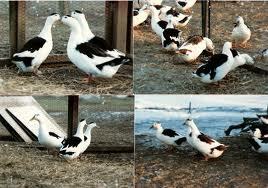 We have some Ducks for sale. They are Ancona's. Males are $8.00 and Females are $10.00 a piece. 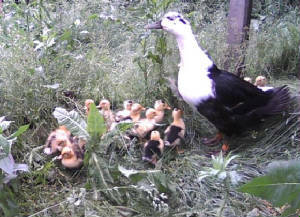 The baby ducks are $7.00 and that is straight run. 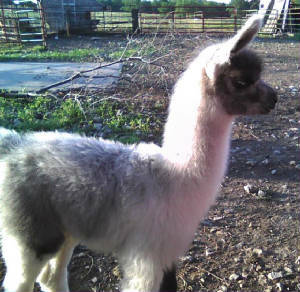 We have a nice selection of Llamas for sale. Males are $100 and Females are $250. 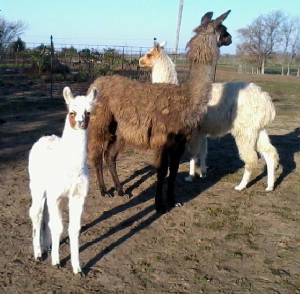 They are healthy, halter broke and very friendly. 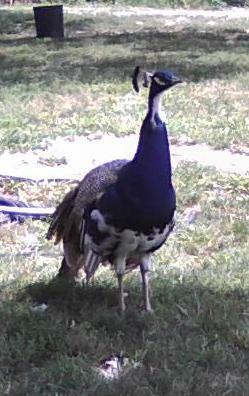 We have a nice group of Peacocks for sale. Males are $50 and females are $250 a piece. Thanks!!! We have some Guineas for sale. Females are $20 and Males are $15. Thanks!!! We have some Lambs for sale. We have Dorper, Barbados and Katahdin Sheep. Ewes are $250 and Rams are $200, AND Weathers $100. Thanks!!! Shipping/Hauling is the buyers responsibility. Thank You !! !